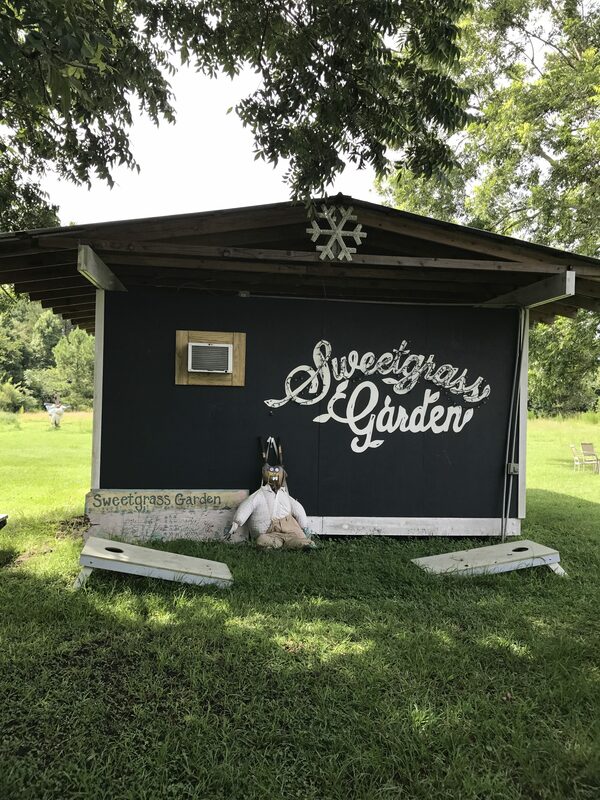 If you have ever traveled along Plow Ground Road as you head into Charleston, you have passed by Sweetgrass Garden Co-op. You cannot tell from the road, however, that this modest two-acre parcel produces thousands of pounds of food each year to feed under-resourced residents of Johns and Wadmalaw Islands. 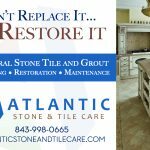 This remarkable non-profit was started by three area residents who came together in 2010 and decided to address the needs of the hungry on these sea islands. Dr. George Taylor, Jennifer Wicker, and Dale Snyder met at the Circular Congregational Church in Charleston and together imagined what they might be able to accomplish if they could put two fertile acres to good use for the community. 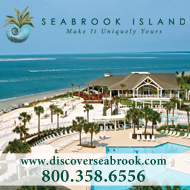 Dr. Taylor, a cardiac physician who lives on Kiawah, acquired the property for the project in 2010. 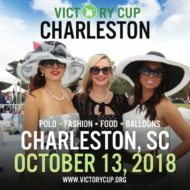 They joined forces later with the Sea Island Hunger Awareness Foundation established by Shirley Salvo in 2015, becoming part of a collaborative effort working with other associated organizations to benefit area families. As you drive onto the property, you notice several buildings. The Clemson Agriculture and Architecture Programs designed, constructed and donated two of the buildings, including a commercial kitchen that the farm can rent out for a small fee. The nearby SCDA Approved Honey House was donated and built by Bill Thomae. The farm harvests honey from hives of Russian bees, and the tubular greenhouse now allows the volunteers to grow food all year round. Eleven scarecrows, designed by students at a local Montessori School, keep watch over the fields and buildings. The farm runs on volunteer power under the direction of Jennifer Wicker and Dale Snyder. Both have other full time jobs. Jennifer is the Assistant Principal at Liberty Hill Academy and Dale teaches English at Trident Technical College. They arrive at the farm every Saturday morning to work with teams of volunteers on the projects at hand. 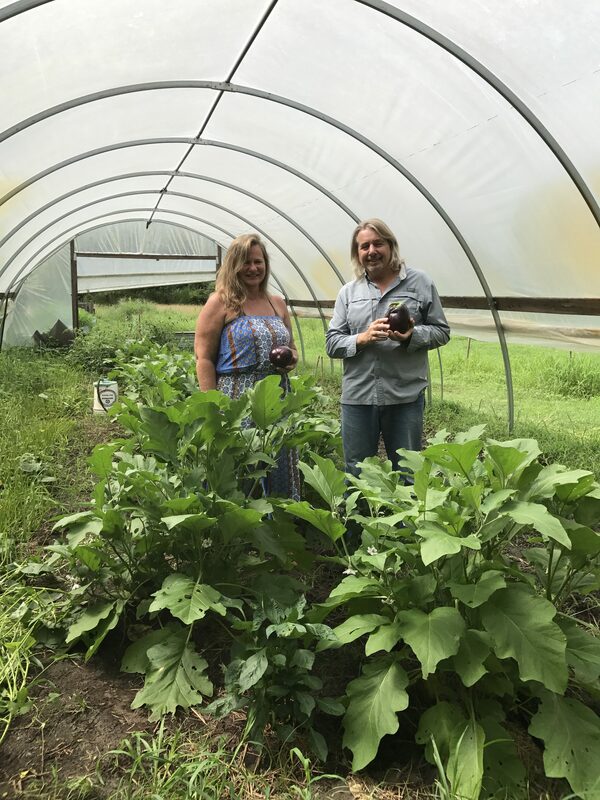 Jennifer Wicker and Dale Snyder of Sweetgrass Garden. Normally, there are about 10-15 volunteers who arrive to help them on any given weekend. One can find Citadel cadets, neighbors, secular humanists and members of churches and synagogues collaborating on the farm work. A church from Tennessee once sent a busload of volunteers to assist. Since the non-profit’s work has become well known in the community, college and graduate students will sometimes apply for research grants or internships in order to study some aspect of farming or to run their own agricultural experiments on the property. The Co-op has donated up to 7000 lbs of produce annually to the island food pantries and their current goal is to exceed that. These two fertile acres have yielded crops of okra, collards, kale, cabbages, broccoli, turnips, eggplants, tomatoes, onions, garlic, asparagus, blueberries, and even muscadines. Through the Sea Island Hunger Awareness Foundation, the farm has donated food to other participating organizations: Rockville Presbyterian’s Meals on Mondays, Crockpot Cooking, The Blessing Basket, Hebron Zion Presbyterian Church, Holy Spirit Catholic Church, and Our Lady of Mercy Outreach. The operational expenses of the farm include farming tools and supplies, seeds, compost, irrigation supplies, along with water, electricity, insurance, and taxes. The Sweetgrass Garden Co-op relies on grants and donations to cover these costs and other farm projects. Gifts from the Kiawah Seabrook Exchange Club, the Town of Kiawah, the Sea Island Hunger Awareness Foundation, the Bakker Family, and other generous foundations have supported the Co-op’s ongoing work in the community. One night a week, you will find Jennifer Wicker and Dale Snyder writing grant applications, and twice a year they hold a fundraiser on the farm. They are hoping to raise funds now to build the new hunger awareness barn, a place where they will store the equipment and produce, shelter volunteers, and distribute food. If you would like to make a donation to support the expanding work of the Sweetgrass Garden Co-op, you can find the organization on Facebook and locate the Donate link, or you can stop by the farm at 3121 Plow Ground Road on a Saturday morning and offer your gift in person. You will be glad you did!